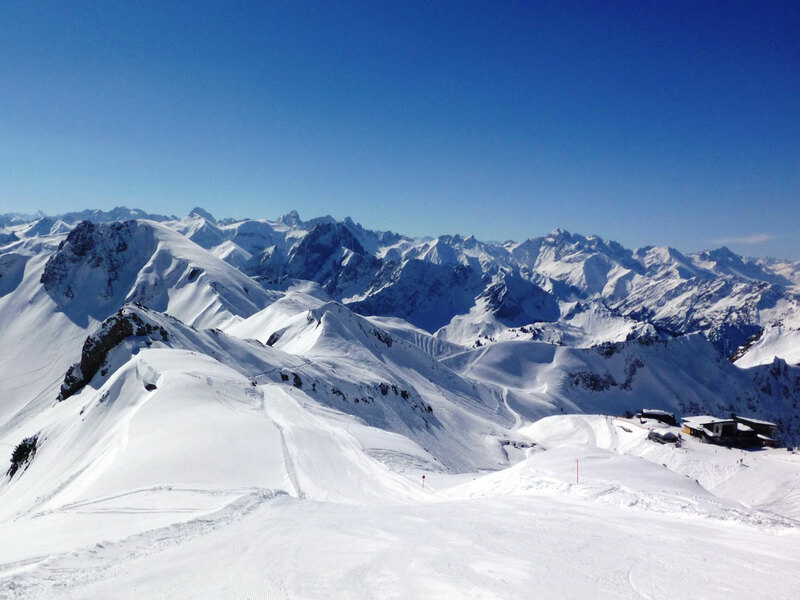 Mittelberg is located at 1250 meters of altitude and is surrounded by impressive peaks that reach 2600 meters. 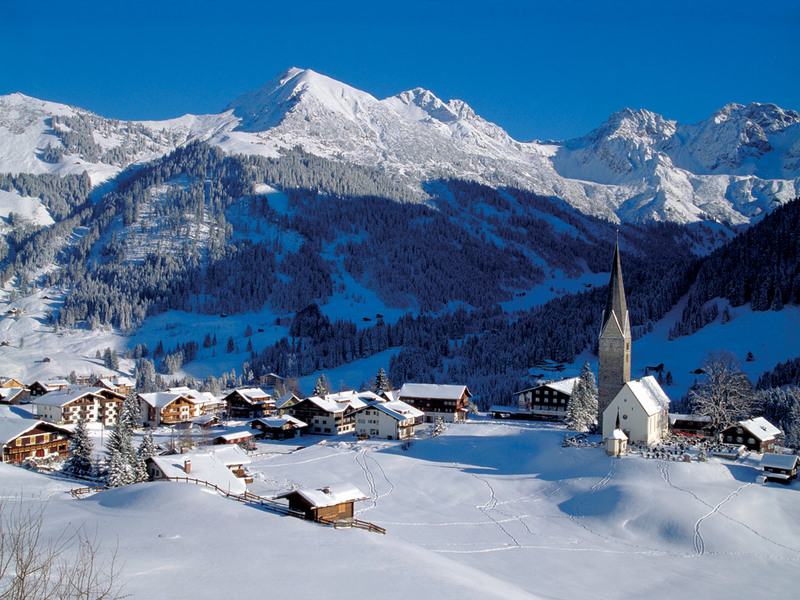 The village is located in the Kleinwalsertal, an Austrian valley that is only accessible via Germany. 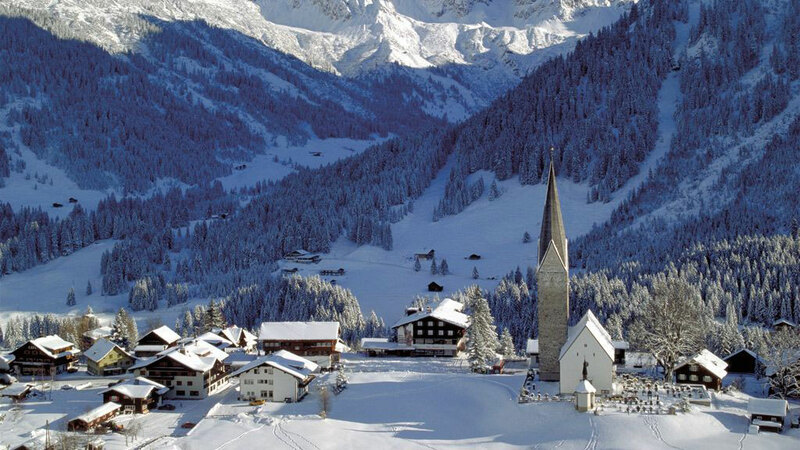 The oldest church of the valley is in Mittelberg and the population there is therefore very proud of it! 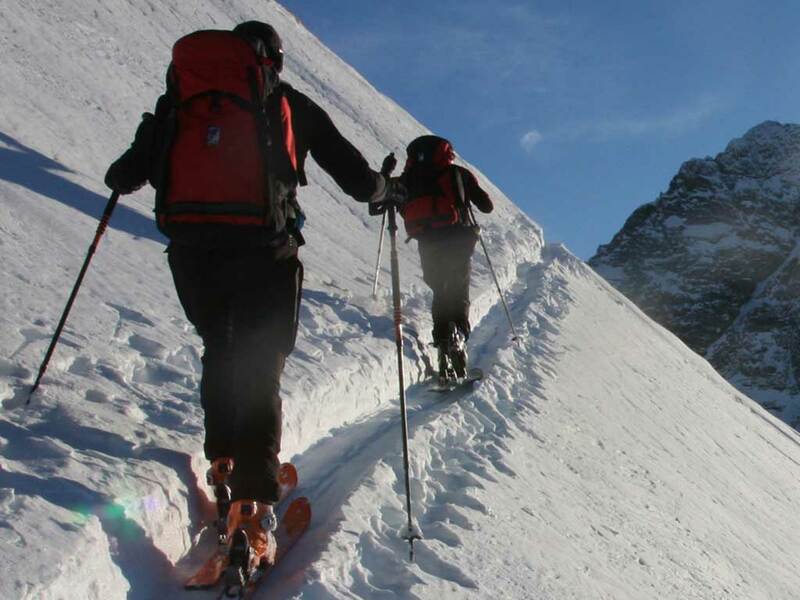 Mittelberg has a wide choice of accommodation in all categories. The village is friendly and the people are very welcoming. 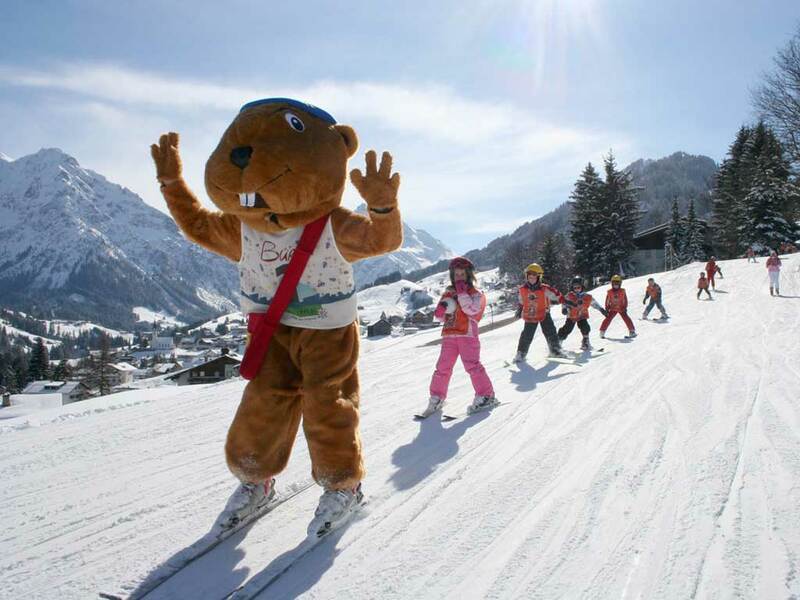 There are various activities organized in Mittelberg during the winter making this a popular winter hoiday destination for families with children. 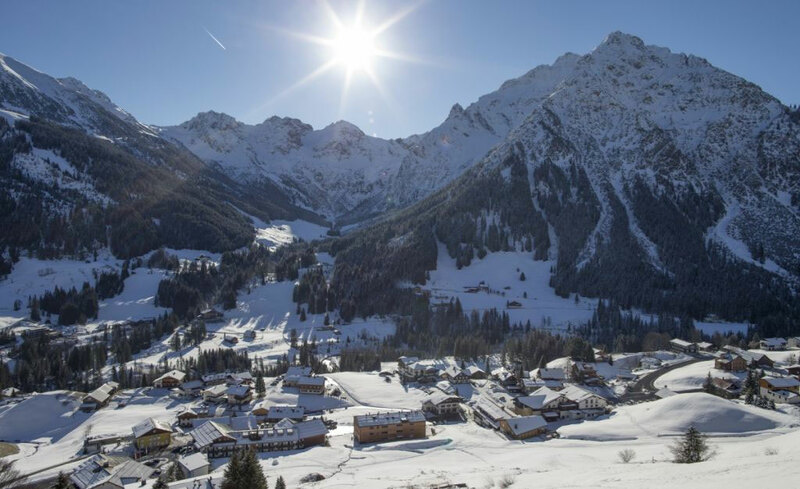 The Kleinwalsertal has 124 km of slopes, and around Mittelberg there is some wonderful hiking. 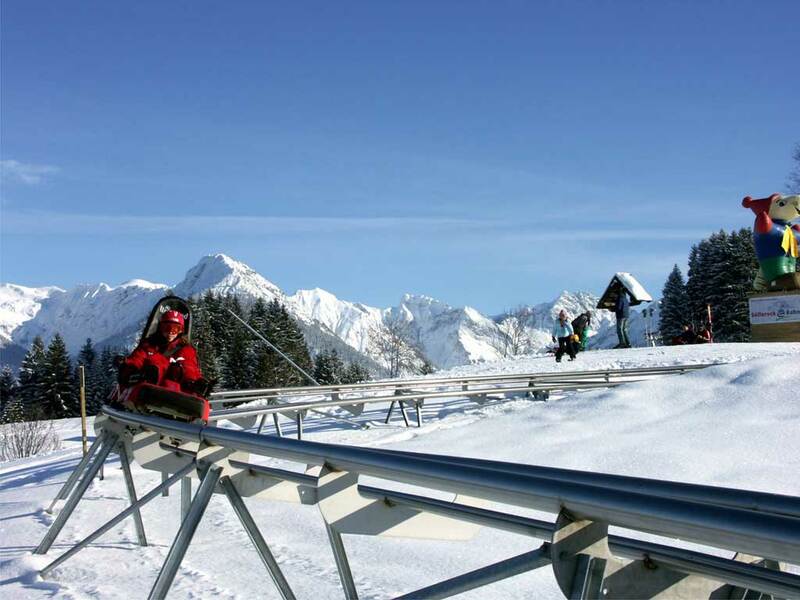 The gondola to the Walmendingerhorn ski area leaves directly from the village. 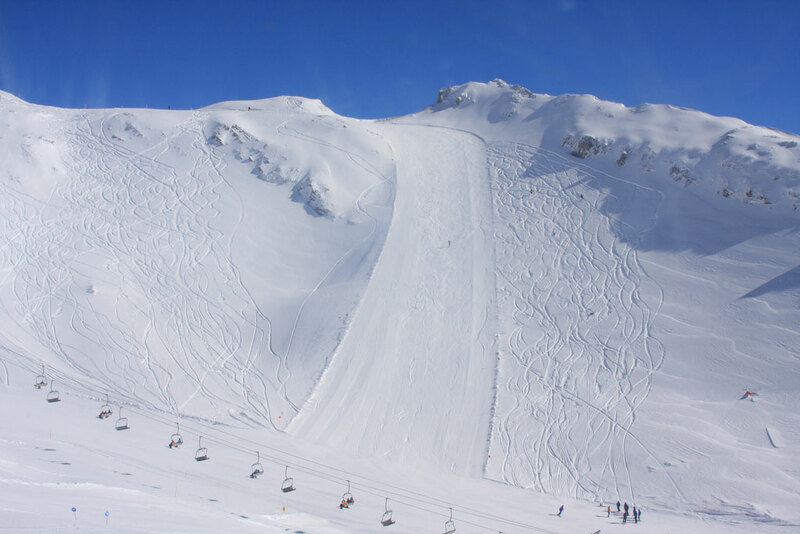 The slopes in this area are mainly red and therefore suitable for the more experienced skier. 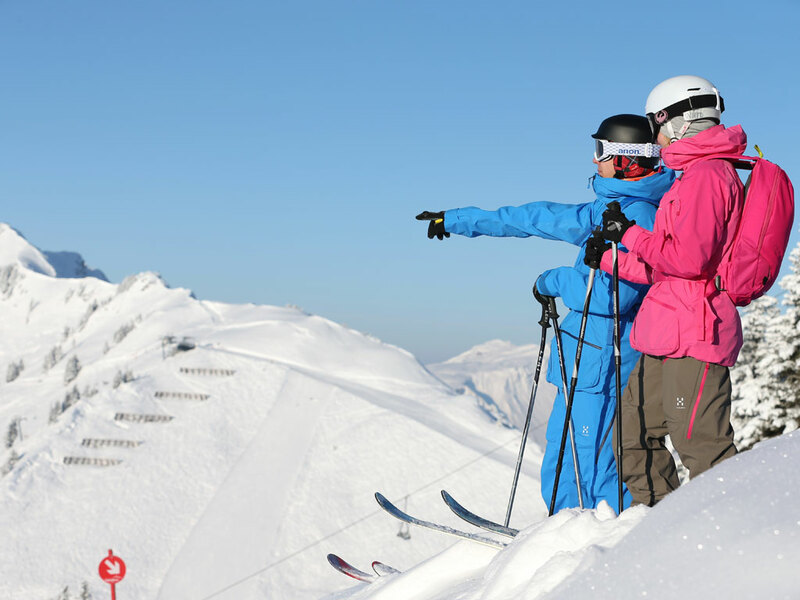 The ski resort of Hirschegg, which is located right next to Mittelberg, has mostly blue runs and is therefore more suitable for beginners. 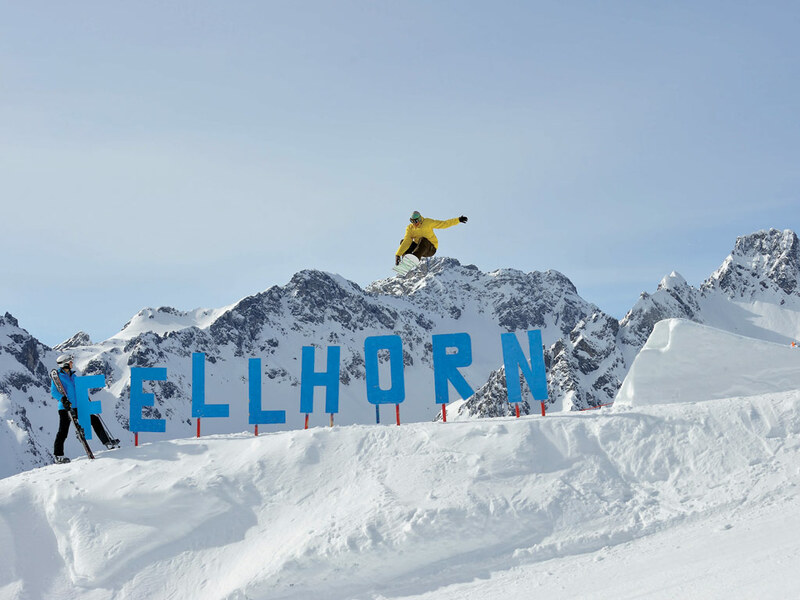 The other ski resorts in the Kleinwalsertal are very diverse. 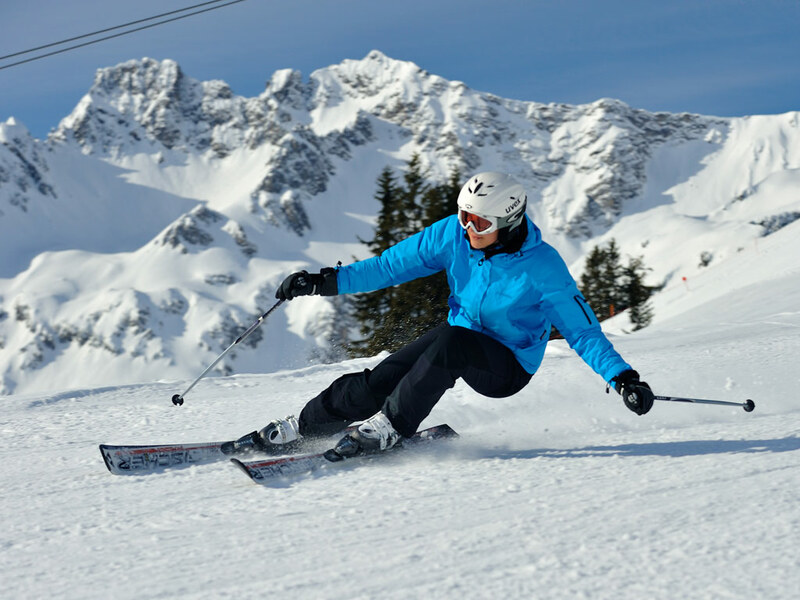 Riezlern and Söllereck have a good range of blue and red runs, and the area of ​​Oberstdorf is only accessible via black runs and is therefore particularly appreciated by experienced skiers. The whole area has a total of 124 km of slopes. With easy access from the village, the 16 kilometers long Steinbock cross-country trail begins. 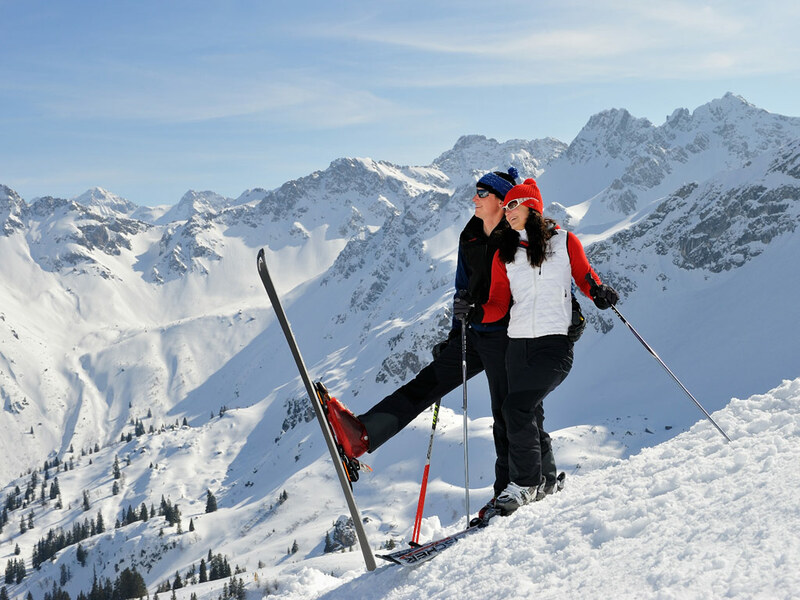 The entire Kleinwalsertal has about 42 km of cross-country trails. 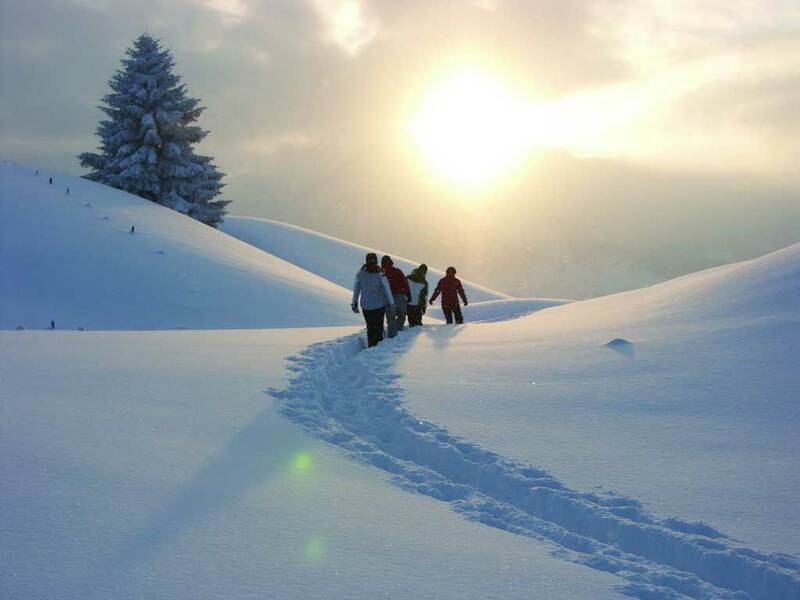 Mittelberg is an ideal destination for winter hikers. There is an extensive hiking trail network of more than 50 km in total. Three routes start directly from Mittelberg. 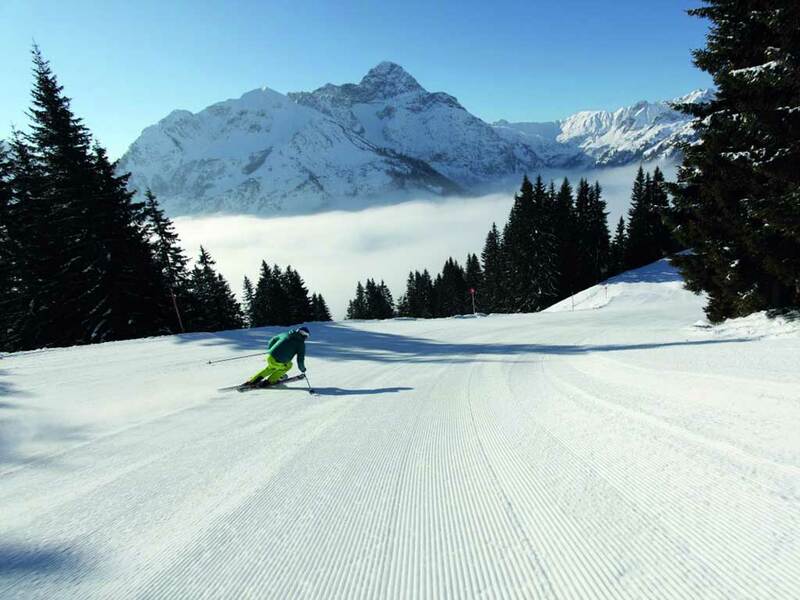 If you want to try something other than skis or a snowboard to come down the mountain, you'll certainly have the choice in Mittelberg. There are in fact several 'funsports' possible. What about snow biking or air boarding? 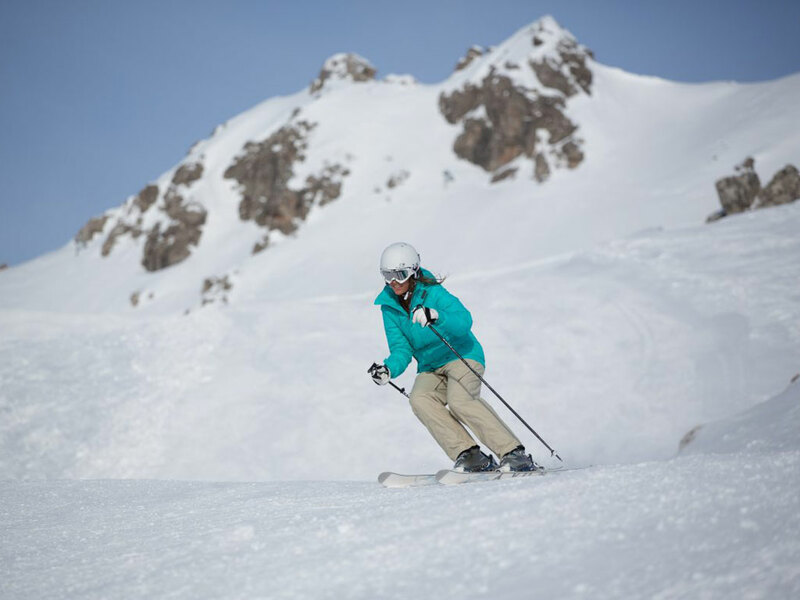 These funsports are very challenging and ideal for winter sports enthusiasts who love an adrenaline rush! 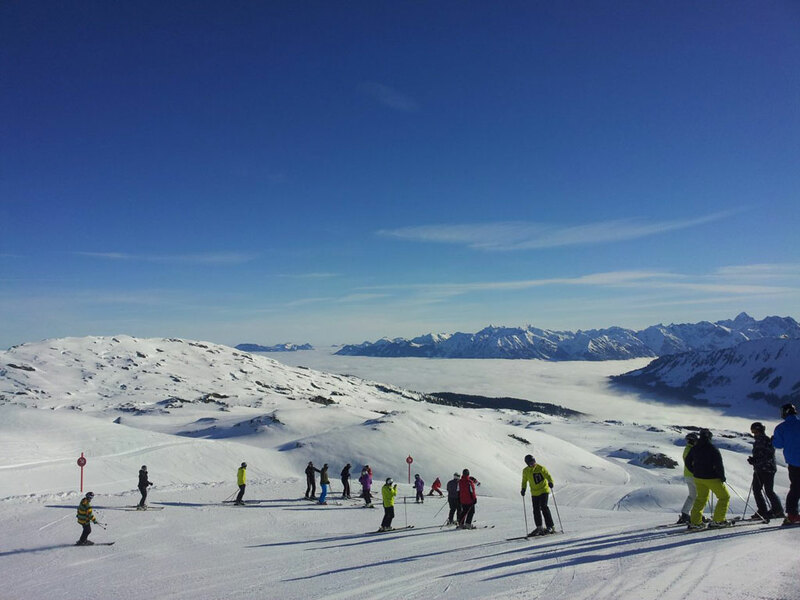 Mittelberg has a lot to offer after a day on the slopes. You can enjoy the local culinary specialties as the region is known for its delicious cuisine and then why not visit one of the bars in the village or try your luck at the casino!